Value-based reimbursement models are moving the needle on quality and cost, a new analysis from Humana shows. In 2017, medical costs for patients attributed to primary care practices (PCPs) in Humana’s value-based reimbursement models for Medicare Advantage (MA) were 15.6 percent lower compared to Medicare fee-for-service, the insurer reported. Just 45 minutes of patient education can improve outcomes for patients with chronic diseases, according to a study in the Journal of the American Osteopathic Association. The study, titled The Other 45, assigned 47 patients who were diagnosed with a chronic disease, like hypertension, COPD, or diabetes, to visit with a second-year medical student for 45 minutes after seeing their physician. Premiums on the individual market tend to be higher in rural areas than urban areas, according to new findings from the Robert Wood Johnson Foundation and the Urban Institute. Benchmark premiums were 9% higher in rural areas than urban areas in 2016, and 10% higher in 2017, the authors found. This translates to $26 more per month in 2016, and $39 more per month in 2017—hundreds of dollars per year. Most code revisions and additions for primary care pediatrics are the continuation of changes to chronic care management, including an emphasis on digital medicine. 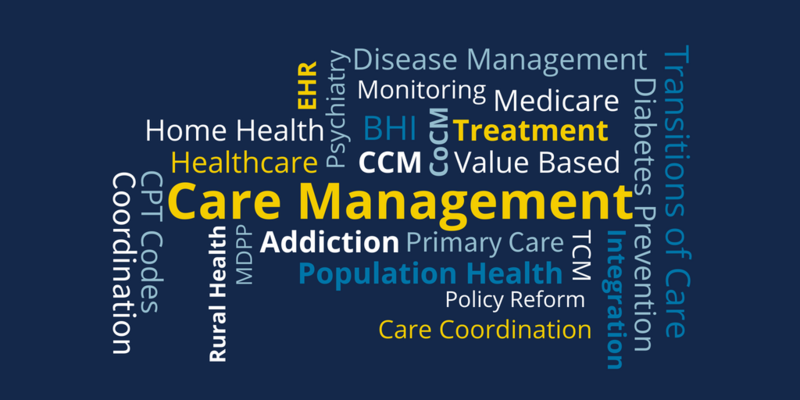 In addition, major changes are in store for practices that provide developmental and psychological services, and there will be some changes to remote critical care service codes.